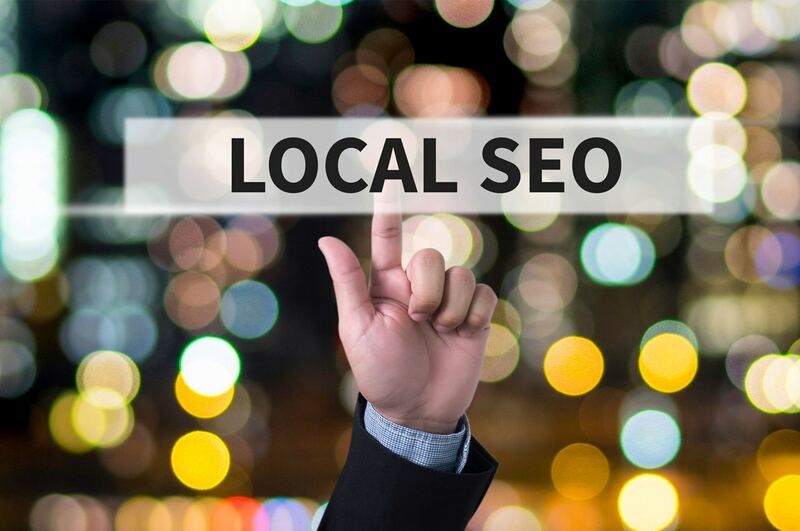 Local search optimization is about improving your business’s visibility on search engines. According to recent studies, the average adult spends up to 5 hours per day on their mobile devices. Reaching mobile users is becoming increasingly important for small and midsize businesses as a strategy to drive foot-traffic to physical locations. 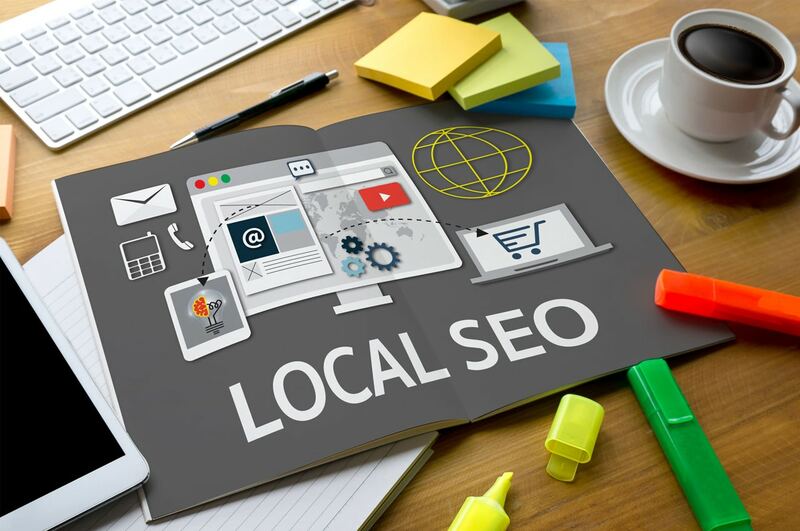 Local search optimization entails refining a website for local internet searches and heightening a company’s name, address and phone number. Local strategies include enhancing listings in business directories, such as Google my Business, Bing Places, Yelp, Foursquare, and Facebook. City Segment specializes in building local marketing strategies by leveraging business directories, social media, and websites. Our team will help grow your online reputation and optimize your brand for local searches on mobile devices. Using automated services, we will solicit online reviews from your frequent customers, making your brand a top rating business in your area.